If you’re planning on taking your pushchair on a plane this summer holidays, check your airline’s pushchair policy before you fly. Airlines generally let you check in a fully collapsible pushchair for free, but some different restrictions apply regarding the size and weight of the pushchair and where it needs to be stored on the plane. Ignore them and you could be hit with extra stress and extra charges when you hit the airport. If you’re flying with Jet2, for example, and bringing along a stroller, you need to make sure that it weighs less than 10kg. But go with Flybe and you get a more generous pushchair weight allowance of 20kg max. At British Airways, it’s all about dimensions of your pushchair, which must not exceed 117x38x38cm. Before you jet off, check our chart below to see whether you’ll need to buy a smaller stroller before you fly. If you can’t see the comparison chart below you can take a look at it here. Or read on for three of the latest buggies we’ve tested that might fit the bill. 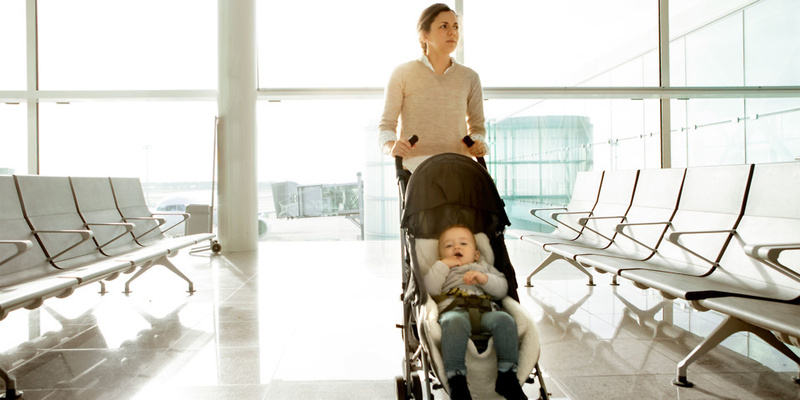 Stowing your stroller: cabin or hold? Most airlines require your pushchair be transported in the hold, although if a stroller is small enough it can be transported as cabin luggage. This is providing it fits within the airline’s size restrictions for carry-on baggage, of course. Typically you can choose between leaving your stroller at the check-in desk to be put in the hold free of charge, or you can retain it until you board the aircraft as long as you’ve had it tagged at the check-in desk to ensure it can be carried through security. In either instance, you’ll need to make sure it’s a foldable pushchair that ideally weighs less than 10kg (simply because any more than that is getting pretty heavy). Some airlines specify strollers need to be 7kg or less in order to be taken in the cabin. Due to safety requirements and restrictions at some airports, it’s not always possible to collect strollers at the aircraft door, in which case you’ll collect yours from the baggage reclaim instead. In most cases you won’t lose any luggage allowance by taking a pushchair. But, though the majority of airlines let you take a stroller for free, if no child or infant is travelling with these items, standard hold luggage charges can apply. Our tests have found that the claimed dimensions of a stroller don’t always match up with what we measure in our lab. The Mothercare Ride is an inexpensive and compact pushchair that is light to carry on your shoulder using the carry strap, plus it has a practical ‘flip-flop friendly’ brake – so no scraped toes while you’re sightseeing. 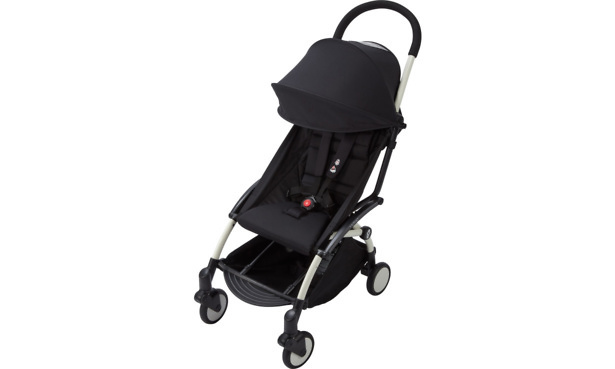 Discover how easy it is to push and manoeuvre by taking a look at our Mothercare Ride review. The lightweight Babyzen Yoyo+ 6+ claims to fold down small enough to be taken on a plane as hand luggage. If you’re a frequent traveller, then this could be the perfect choice for your family – especially as it has a shoulder strap and cover bag. 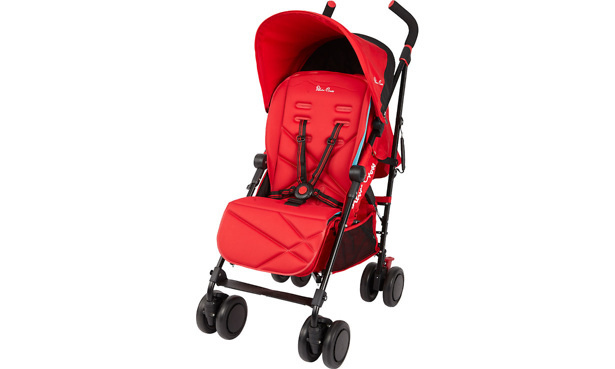 Find out if this pricey pushchair is worth splashing out on in our Babyzen Yoyo+ 6+ review. If you’re travelling with a baby under six months old, the Silver Cross Pop is an attractive option as it has a lie-flat seat that makes it suitable for babies from birth. 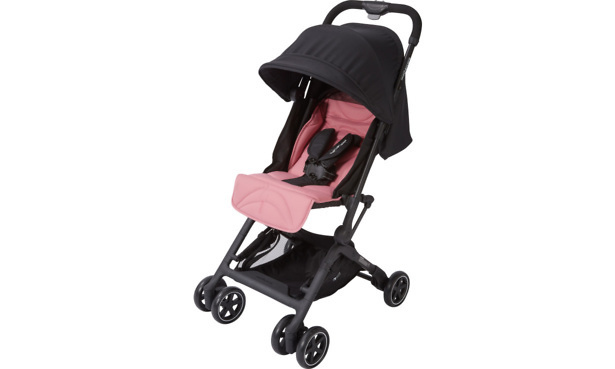 You can also keep on using it till your child is six years old – a longer shelf life than many other strollers. It has a carry handle and one hand fold, but make sure to read our Silver Cross Pop review to see if we recommend it for travelling. Royal baby rumours: why is hypnobirthing becoming so popular?